photo-eye Gallery New photographs by Mitch Dobrowner Seven new photographs are now available from photo-eye Gallery Artist Mitch Dobrowner. 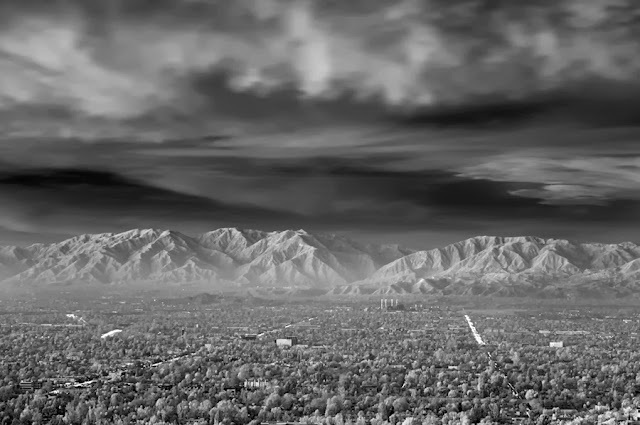 photo-eye Gallery is pleased to announce seven new images are now available by Mitch Dobrowner. Four of the new photographs can be found in his New Storm Works portfolio and three new photographs can be found in Urban Landscapes. Mitch Dobrowner's Storms monograph, published by Aperture, was released this past fall. photo-eye Gallery's Associate Director Anne Kelly interviewed Dobrowner about publishing Storms for our blog, which can be found here. For more information, please contact the gallery at 505-988-5152 ext. 202 or gallery@photoeye.com. 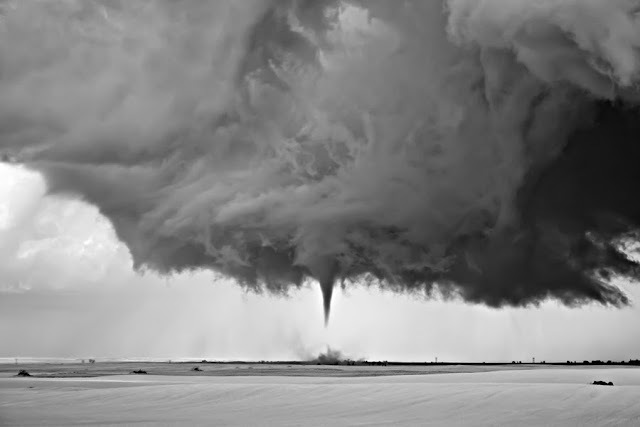 Purchase a signed copy of Storms by Mitch Dobrowner.